Business runs as usual, but are you really as customer focused as you need to be in order to beat the competition? Your organisation might be stuck in old tracks and needs a jolt to increase and make visible the value you are creating for customers. Switch off the autopilot and accelerate business with the TalentMiles Customer Licence. Gear up your customer orientation by making sure everyone in your organisation is equipped and driven to create more value for the customer. The TalentMiles Customer Licence is developed with Dr. Jacob Mickelsson (PhD, Hanken School of Economics), adding a strong research-minded backbone and to-the-point practical application to the theme of customer insight. The Customer Licence is fundamental to anyone and everyone involved in creating value for customers. The TalentMiles Customer Licence is an engaging exploration and development method for everyone involved in creating value for the customer. The Customer Licence is supported by the TalentMiles App, making all the resources easily accessible on-demand, for a period of 4 months from the start of the programme. The methodology and content of the Customer Licence have been developed by Dr. Jacob Micklesson. The programme invites you to see your organisation and your own work from the customer’s point of view. The thought-provoking missions strengthen customer insight and evoke better collaboration in your organisation across teams and silos. 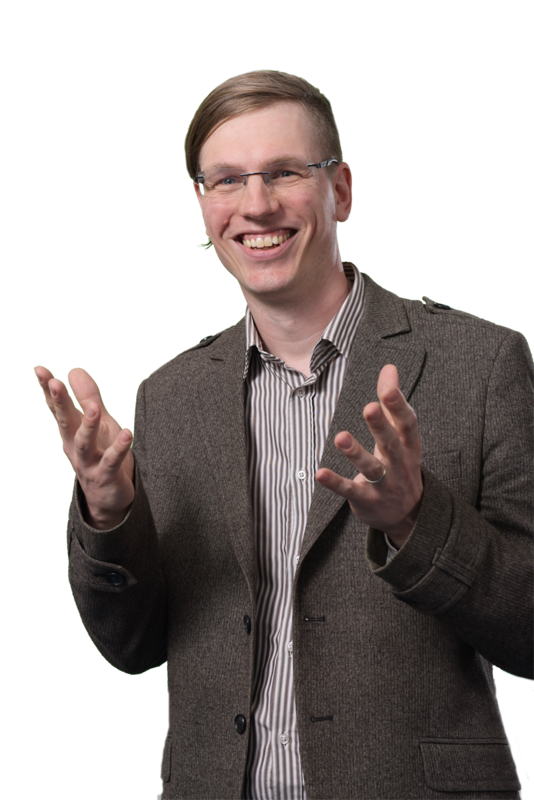 Jacob Mickelsson is a researcher and lecturer in marketing. He has a PhD in service marketing from Hanken School of Economics and currently works at Åbo Akademi University, researching and teaching topics such as digital services, customer experience, healthcare service and advertising in digital media. Regularly collaborating with industry and internationally renowned scholars, he is one of the founding members of the customer-dominant tradition of service research and an expert on customer behaviour and involvement in service. READY TO BRING EVERYONE UP TO SPEED ON CUSTOMER INSIGHT?